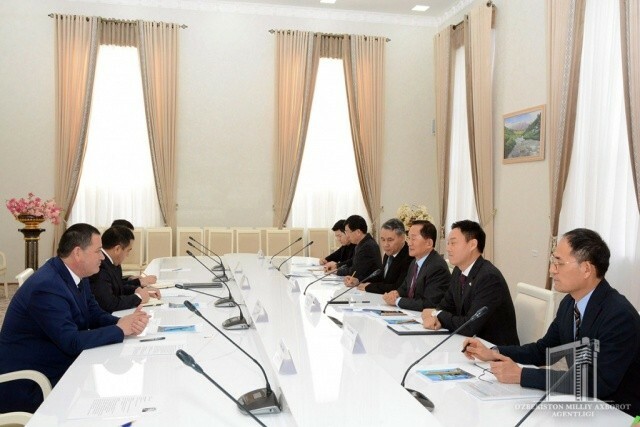 A delegation led by the President of JEI University in South Korea Lee Ji Wu visited Fergana region and held talks on cooperation in higher education. Initially, the delegation members were received by the governor of Fergana region Shukhrat Ganyiev. The guests were given information on the projects implemented in the region with the participation of Korean Republic, activities in the field of higher education. It was particularly emphasized that cooperation with JEI University plays an important role in this regard. 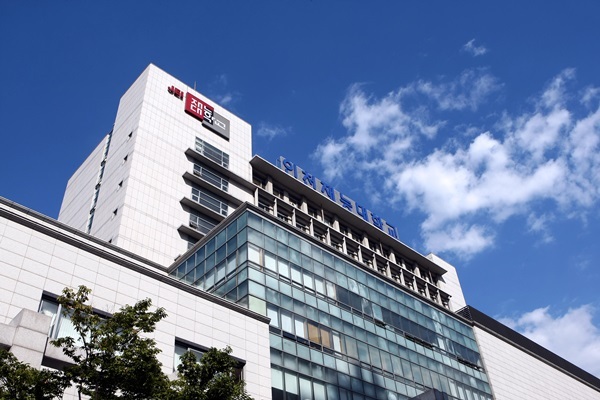 Within the framework of the roadmap, it is planned to open a branch of the South Korean JEI University in the region. The guests also visited the Fergana State University, the Fergana Polytechnic Institute and held friendly conversations. They got acquainted with the conditions created at higher education institutions. As a result of negotiations, a memorandum was signed to open a branch of the university.